Welcome to 63367.com! This is a community site that provides information and news for the 63367 zip code. 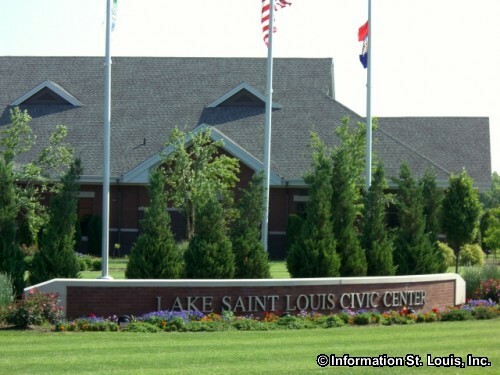 Most people know this area for the 600 acre, Lake Saint Louis and the city of the same name. 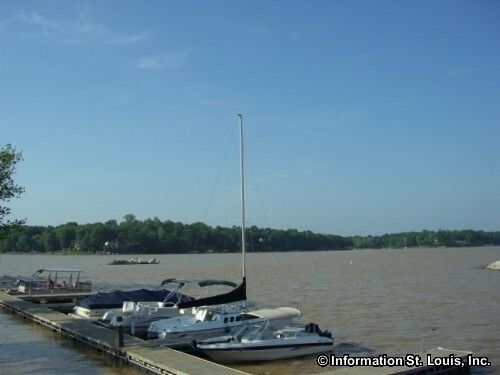 But few people might know that Lake Saint Louis actually began as a private weekend "get-away" lake community in 1968. 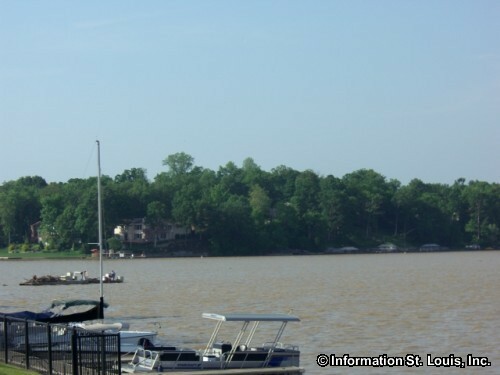 This lake community was offically incorporated in 1975 as "Harbor Town" to avoid annexation by O'Fallon. 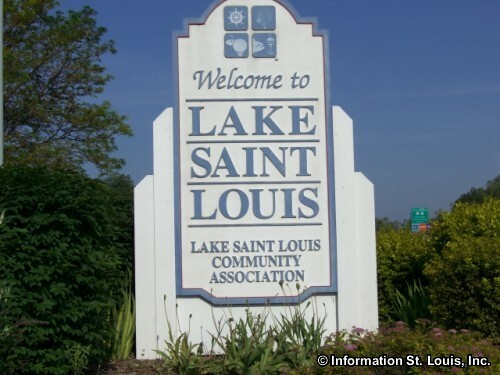 In 1977 the name was changed to Lake Saint Louis and from the small private weekend community, it has grown to 14,545 residents according to the 2010 US Census. 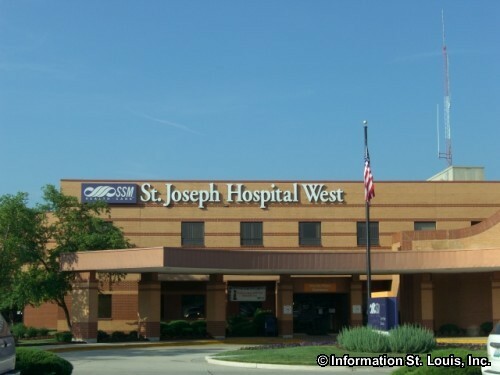 The area is served by the public Wentzville School District and has several of the district schools located in the boundaries of the zip code. 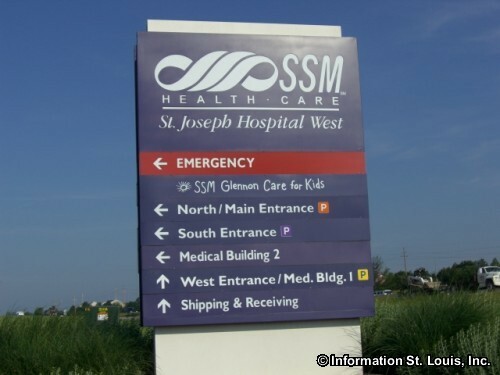 St. Joseph Hospital West, part of the SSM Healthcare System is located off of Interstate 70 on Medical Plaza and provides medical services for the area. 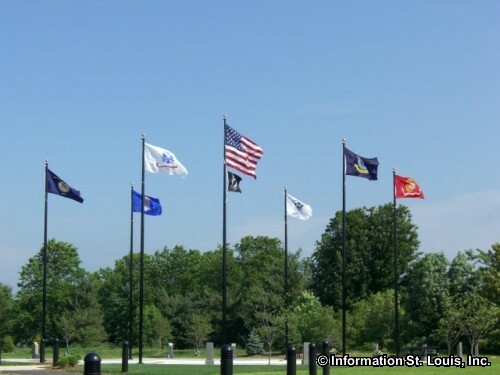 Important roads for the area are Interstates 40 and 70, Highway N, Lake St. Louis Blvd, Duello Road, Veterans Memorial Parkway, Ronald Reagan Drive, Sommers Road and many others. 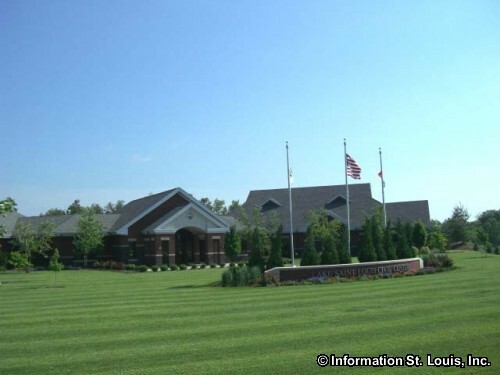 Much of the recreation in the area centers around the Lake, but there are two golf courses located in the zip code area, the private 9-hole Heritage of Hawk Ridge Golf Club, off of Pigeon Drive, and Lake Forest Country Club, a private 18-hole course, off of Lake Saint Louis Blvd on Yard Drive. The unique, open-air shopping center, The Meadows at Lake Saint Louis, is located at the intersection of Highway 40 and Lake Saint Louis Blvd. 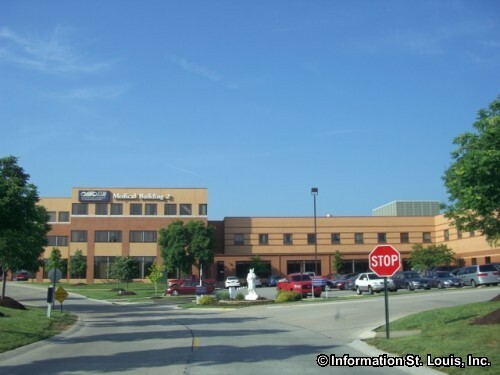 It features the only Von Maur Department Store in Missouri, as well as the only St. Charles County locations of Talbots, Banana Republic, Eddie Baur and others.